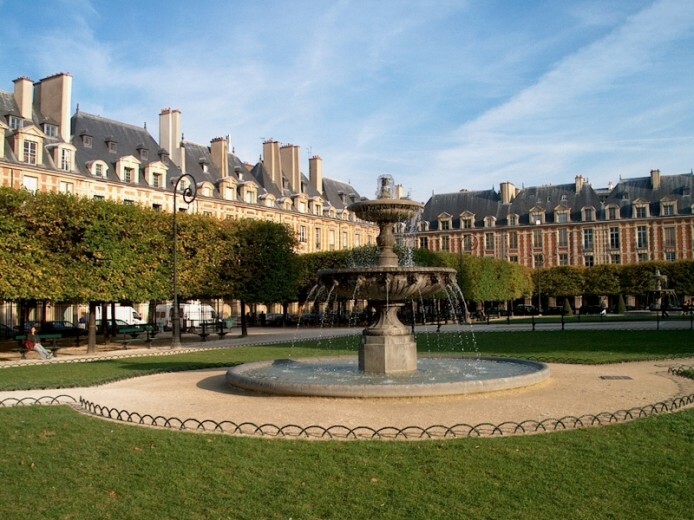 Le Marais around the Place des Vosges (Vosges Square) is one Parisian neighborhood that must not be missed during a trip to Paris. With small, often carless, streets located in the 3rd and 4th district of Paris, this area is full of charm. Filled with smart and stylish boutiques, Le Marais is a great place to visit on Sundays, as many of its stores remain open on a day when most shops in Paris are closed.